If you live or work south of the river, we bet you are tired of hearing about all the great deals you can find up north. But who want to brave gridlock just to get a drink? Happy hours are supposed to be unwinding from the day’s pressures not another opportunity to see your blood pressure rise. 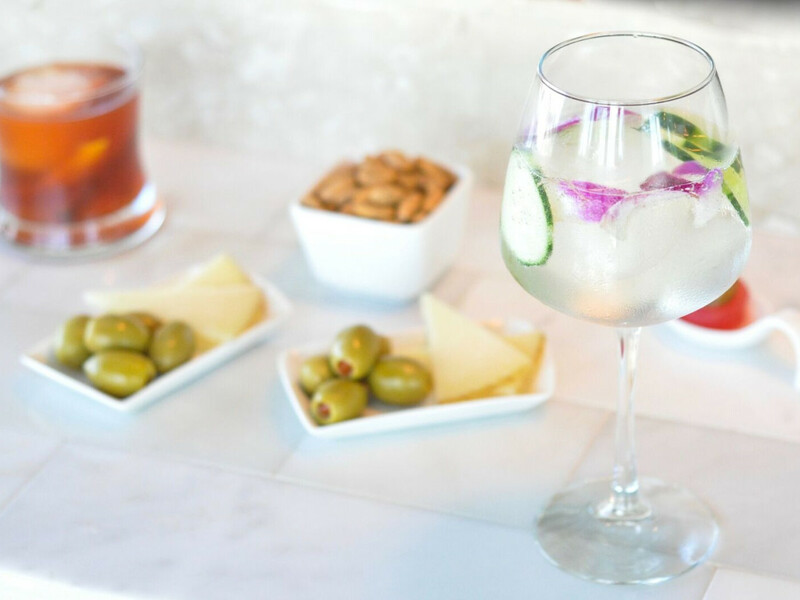 This month, skip the stress and meet your friends at one of these South Austin happy hours instead. If you start digging for change in your couch, you can probably find enough coin to pay for a feast at this Dallas import. From 5-7 pm Sunday through Thursday, everything is priced between $5-$7, including Neapolitan-style pizzas, appetizers, cocktails, and wine. On Wednesdays, the bargain is made even sweeter by chopping the price on select bottles of wine in half from 5-10 pm. With deals ranging from $6 bites from 5-7 pm on Tuesday through Thursday to $2 discounts on all cocktails from 9:30-11 pm on Friday and Saturday, this cozy Spanish restaurant already has one of the best happy hours in town. 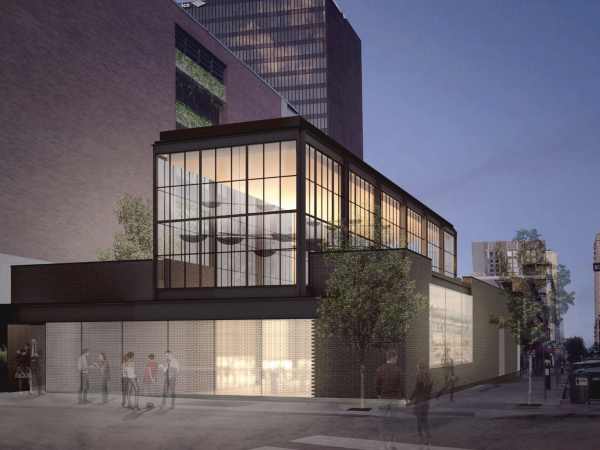 And in honor of its first anniversary, the owners are offering even more deals. Now through July 25, sangria and empanadillas are only $5, all night long. All four varieties of the folded pockets are great, but you’ll want to order two of the potato and chorizo. 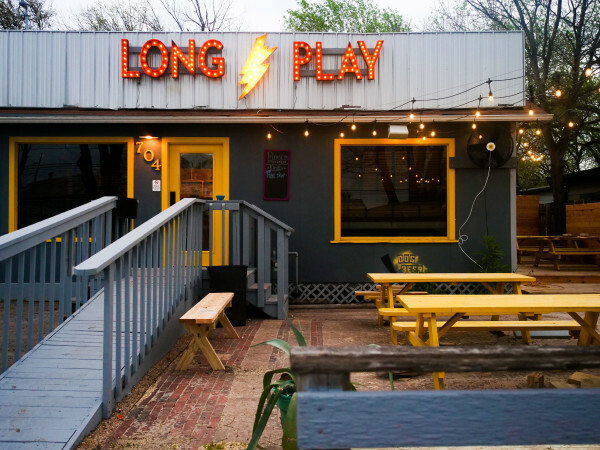 True, $1 off draught beers and well liquors isn’t the hottest happy hour deal in town, but what this eclectic South Austin roadhouse lacks in discounts, it makes up for in accessibility. 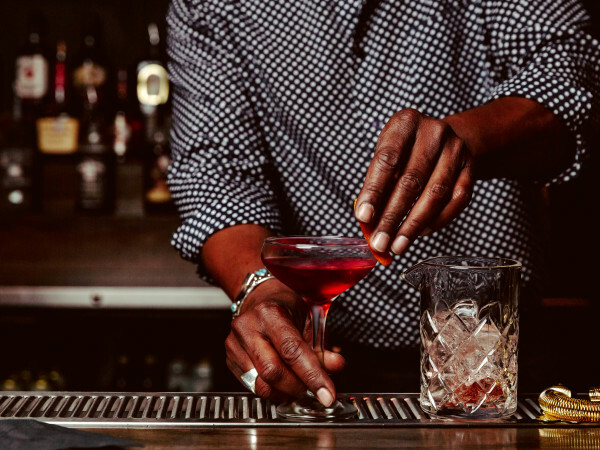 Helping you avoid a speeding ticket after work, Indian Roller has its happy hour every day between 4-7 pm and extends it until 11 pm on Wednesdays. If you make it your regular hang, all those dollars can add up. This impossibly chic South Congress cafe is a favorite of the see-and-be-seen set, and its smartest customers know just when to make an appearance. From 4-6 pm everyday, the eatery offers a staggering amount of deals. Enjoy 50 percent off all food and sparkling wines and $2 off all drinks. If you go on a Monday, you can fill up early on bone marrow bolognaise and matzo ball caldo, then finish the evening with half-off bubbles all night. With weekday hours between 2-5 pm, Loro’s happy hour is a little more friendly to folks who work from home than office-bound nine-to-fivers. Still, taking the occasional skip day is worth it for deals like a $8 cheeseburger with red onion-brisket jam and Muenster and $7 smoked brisket tostadas with crème fraîche and shishito salsa verde. Of course, you could also take a late lunch, but who wants to look at a spreadsheet after downing a couple of $4 frozen gin and tonics? Although it has been open since 2013, this neighborhood wine and tapas spot somehow remains one of Austin’s hidden gems. That’s even more perplexing when you look at the happy hour menu, which blows most of the competition out of the water. From 4-6 pm Tuesday-Friday, house wines are $5, local draughts are $3, and you can order every single one of the happy hour bites (the Parmesan truffle fries are boss) for less than $50.